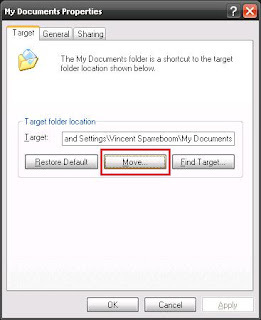 If the folder does not exist, the Create Message dialog box is displayed. 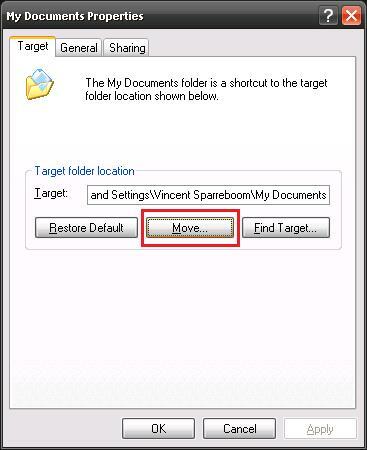 ClickYes to create the folder, and then click OK.
Click Move, click the folder in which to store your documents, and then click OKtwice. Click Restore Default, and then click OK.